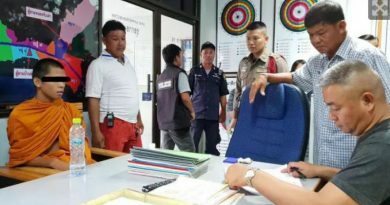 THAI netizens roundly criticized an interprovincial van driver who had tried to evict a tourist after he complained about him driving very fast, Sanook.com reported today (Sept. 1, 2018). 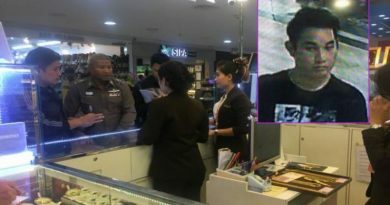 Facebook user Pimpaka Ritraksa related in her post that she and her friend not only witnessed this uncouth behavior, they were overcharged too. 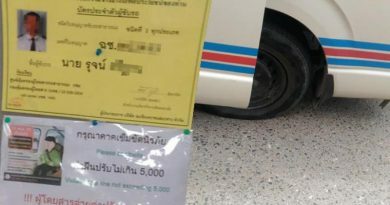 The fare for the van trip from Surat Thani to Phuket was 700 baht, or 350 baht each, but on their way to Surat Thani they had only paid 200 baht each. After getting on the van she found that not only was the driver going very fast, he was also bad mannered and spoke rudely. It made her feel as if she had asked for a ride instead of paying for it. After a while a foreign tourist called out to the driver to slow down a little because tourists were worried that an accident might occur. He then opened the door and yelled again at the tourist to get off. However, luckily a man sitting at the rear of the van intervened and stopped the fracas. 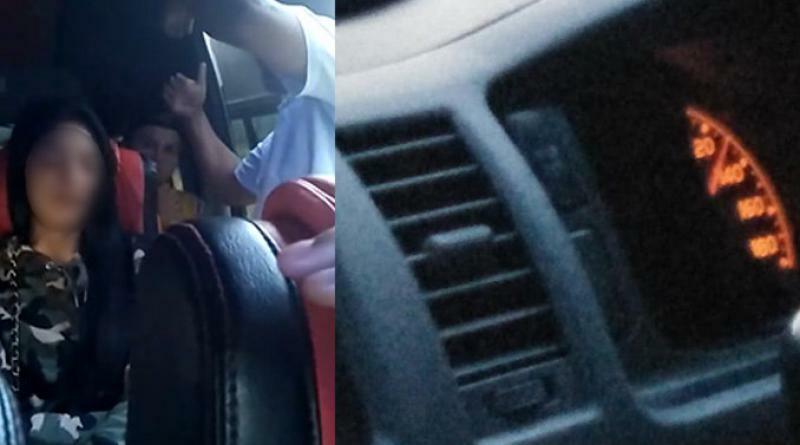 The numerous Thai netizens who read about this incident and watched the video clip blasted the driver. Some said those working in the service sector should be service-minded, because if they fight with tourists in this manner it ruins the country’s image. Others urged the Department of Land Transport to resolve the problem of vans overcharging passengers.